Fiber Flux: Free Crochet Pattern...Crochet Holiday Greeting Card! 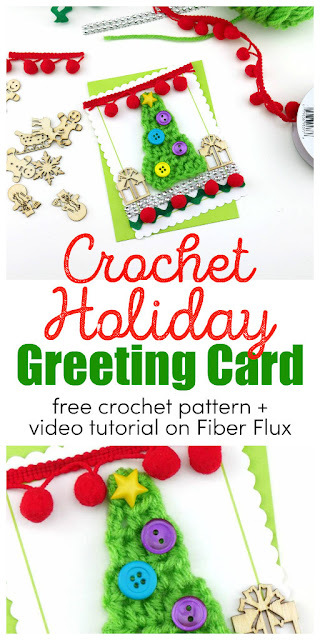 Free Crochet Pattern...Crochet Holiday Greeting Card! 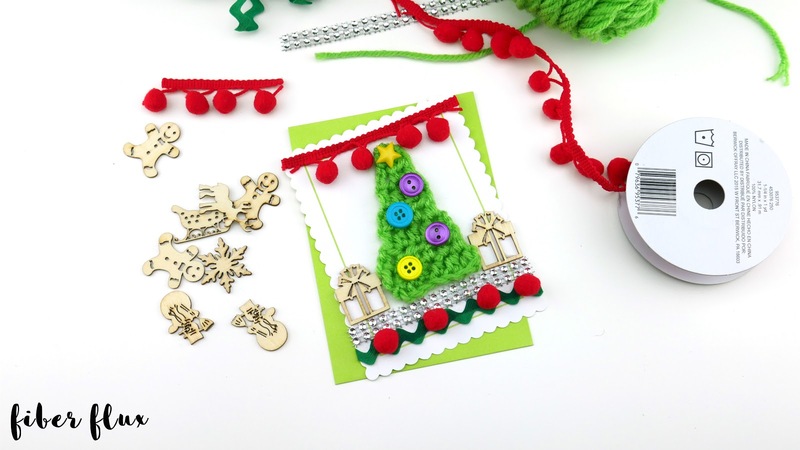 Want to make a beautiful handmade greeting card this holiday season? Dive deep into your craft stash for things like buttons and other embellishments, grab a few friends and have a card making party! Of course I wanted to add a crochet element to the card, so I opted for a pretty little crochet tree. 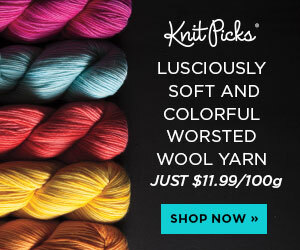 Don't have time to make everyone on your list a handmade gift? Not to worry...gift them with a handmade card to go along with anything you like! Embellishments: ribbon, buttons, pom poms, gems, etc. 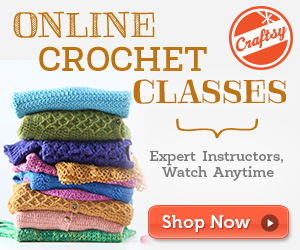 Row 1: In the 2nd ch from the hook, work a hdc. Work a hdc in each ch across. Row 2: Ch 2 and turn (counts as a hdc). Work a hdc in each ch across (do not work a hdc into the turning ch at the end of the row). Row 3: Ch 2 and turn (counts as a hdc). Work a hdc in each st across (do not work a hdc into the turning ch at the end of the row). 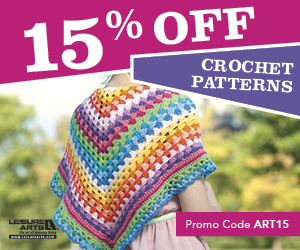 By skipping the turning chain at the end of the row, your piece will decrease nicely into a triangular "tree" shape. Repeat row 3 until you have a single point at the top and then fasten off. Weave in all ends. With glue of your choice, glue triangle to card and embellish how you like. I added buttons for the ornaments, horizontal strips of ribbon to frame it and other odds and ends. Try adding all items before gluing to ensure it looks how you like. Allow to throughly dry before giving/sending. Note: Because of the texture and added weight, please consider postage before mailing.